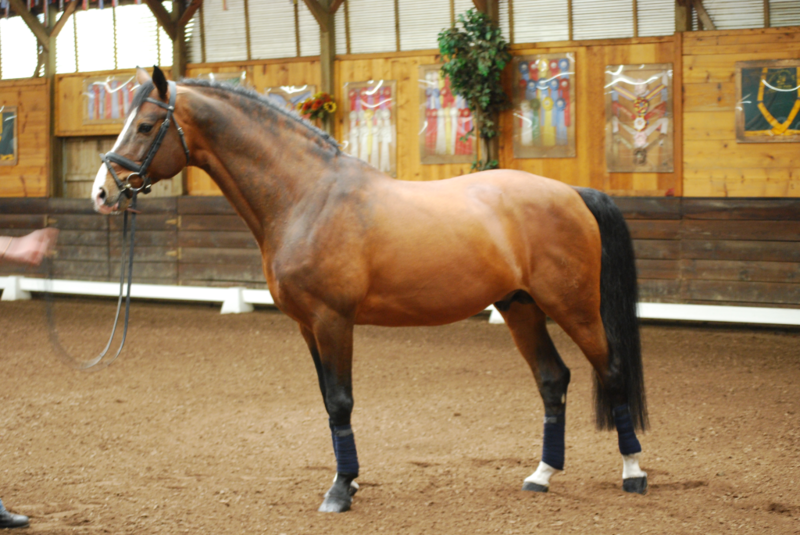 Libero Star is a 1997 Hanoverian stallion measuring 16.3hh. He is registered with the GOV Main Studbook, ISR Oldenburg NA Premium stallion with 226 points and the American Warmblood Society. He is an AWS elite stallion and received the Gold Medal at his inspection. 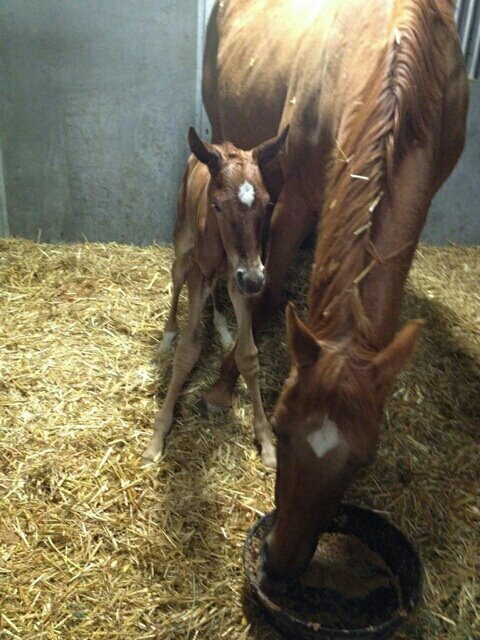 Libero Star is by Libero H ( Landgraf I/ Ramiro) out of St. Pr. Goldica ( Goldloewe/ Trautmann ). He also won the: AWS 2005 USA YEAR END INSPECTION and was awarded RESERVE CHAMPION MATURE STALLION. Libero Star went to his first horse show, the NEVADA SPRING at Carlton Farm in Williamsburg, Virginia on May 16, 2004 and placed first and second. Libero Star was the Grand Champion stallion of all the Baltic Regions. 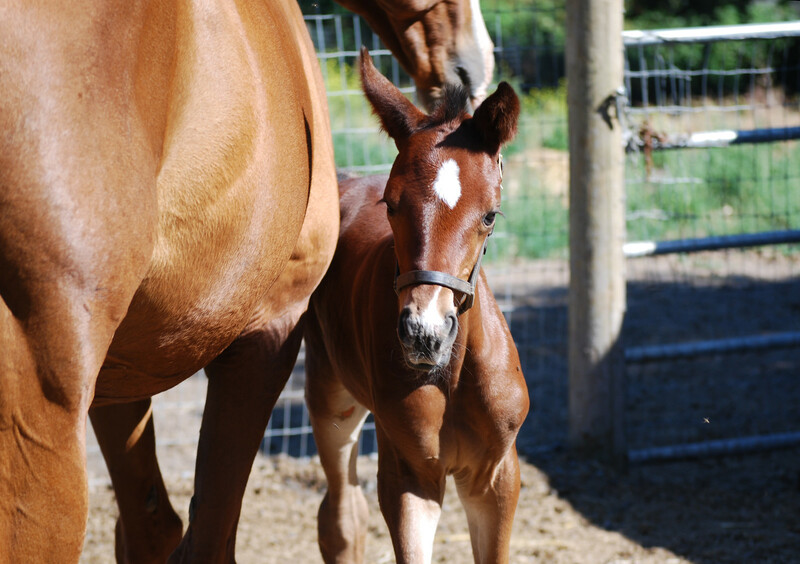 We have Libero Star foals through 5 year olds for sale. Superb athleticism and talent for dressage, hunters or jumpers. Exceptional beauty and great mind and trainability. 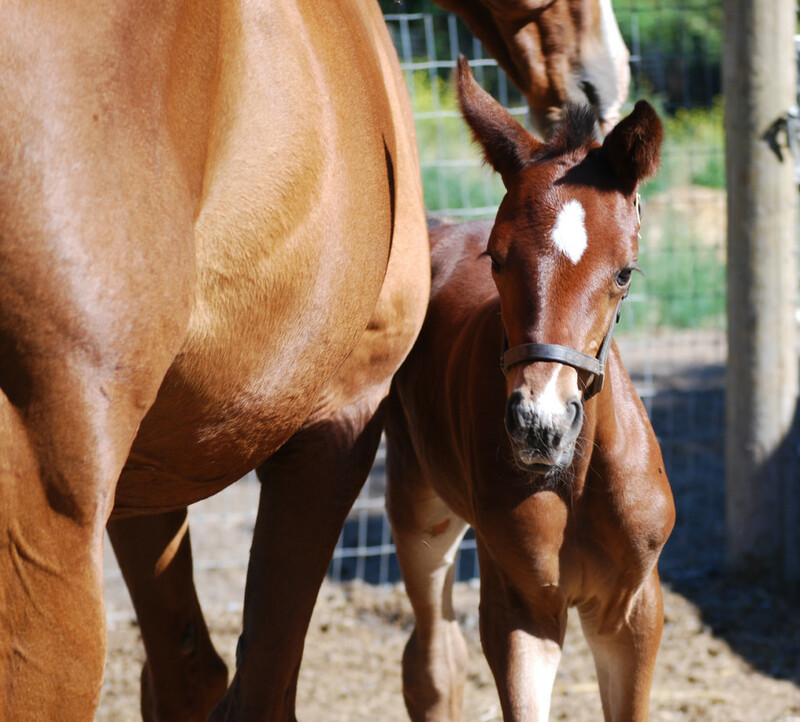 Graceland Equestrian Center offers a number of foals, young horses and show horses for sale. Please check back often as we will be updating these offerings on a regular basis. All of our home breds have had the best possible care, nutrition and handling. 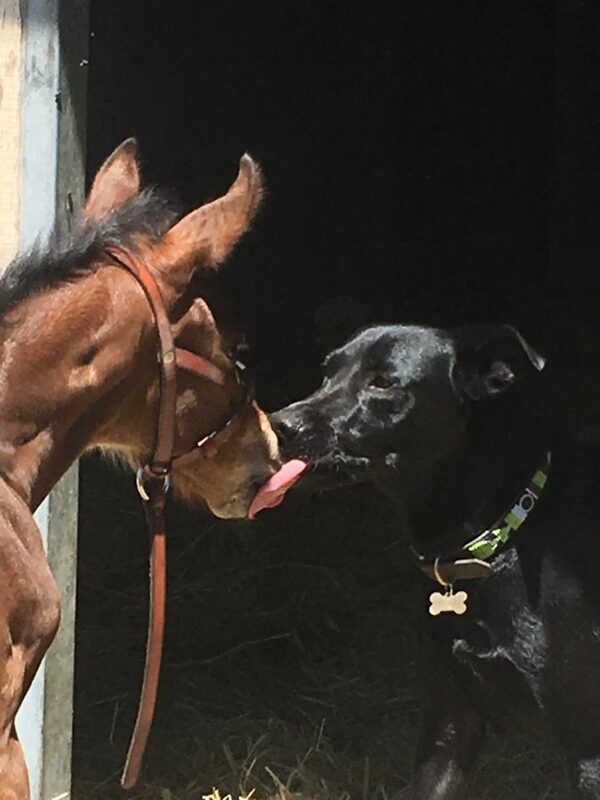 We create individualized training programs for each of our young horses based on their age, maturity level, athletic ability and personality.